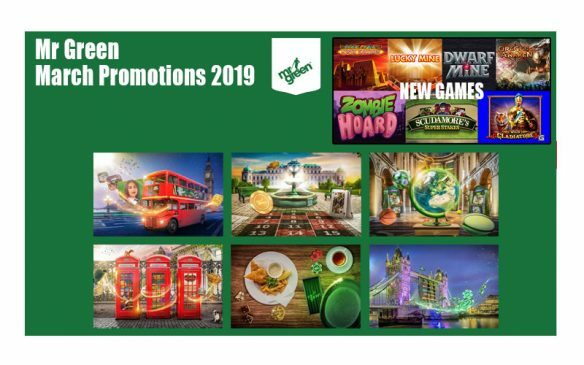 Mr Green’s Ten Year Anniversary celebrations show no sign of stopping in this months April Casino Promotions with another luxury trip for the taking. Offering players a chance to travel the Globe and have fun in far off places. The road to Russia is fun-filled and there are 3 World Championship Prize Packages to be won, that include: flights to Russia , Match Tickets, Hotel Accommodation, City Tours and Wining and Dining. These amazing prizes can be won via the Slots and Sportsbook by earning ‘goals’ from 2nd April – 22nd April. Sports fans will be desperate to get their hands on such an epic prize and it couldn’t be more simple to enter. Charge your Easter with up to 700 Free Spins! Charge up your balance with Mr green’s EGGlectric Easter and dazzle your days with up to 700 Free Spins waiting to be claimed. 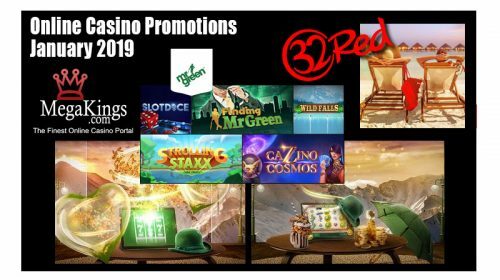 Mr Green wants you to have a buzzing and brilliant time this April and so is giving you the chance to claim 25 Free Spins every day! Simply wager 50 rounds with a minimum stake of €0.25, on the ‘Game of the Week’ to instantly receive 25 Free Spins on the weapon wielding slot, Vikings Go Bezerk. It’s the greatest sports show on the planet and this summer you are invited! This April, Mr Green is giving you the chance to Win 1-of-3 World Championship Prize Packages. 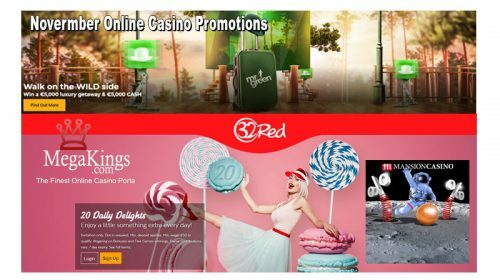 These include match tickets, flights, Free Spins, Free Bets and so much more. 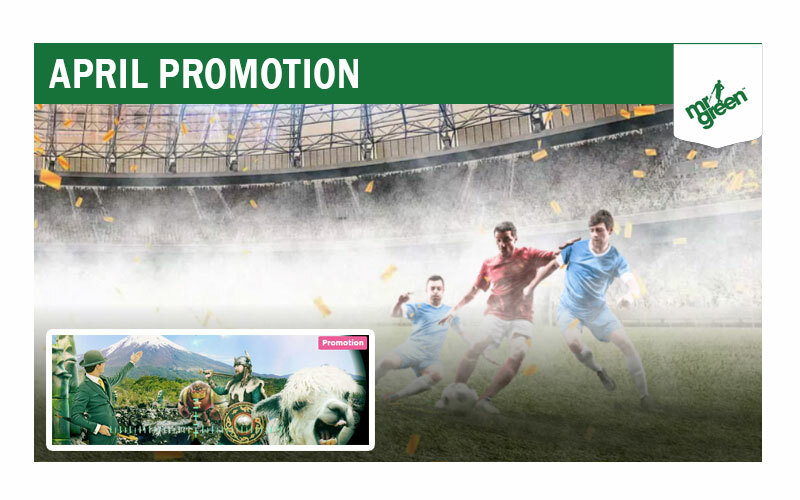 Each of the 3 packages include select group stage World Championship matches, full flights from Europe, exclusive viewings of other matches, hotel accommodation, feature city tour, wining and dining and best of all, everything hosted by Mr Green’s exclusive Club Royale hosts for maximum entertainment.